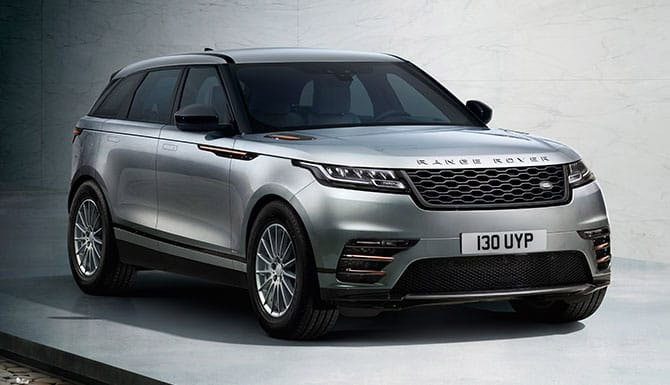 The Land Rover RANGE ROVER VELAR you searched for (WU68XLG) is no longer in stock. Here are more cars which might be of interest. 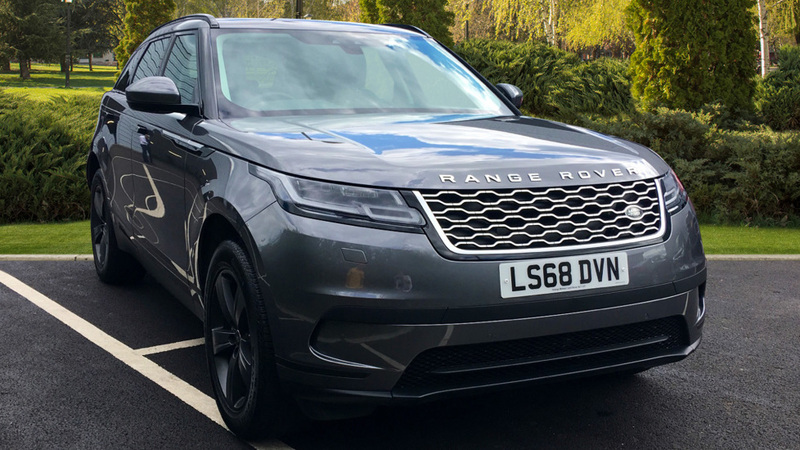 We are delighted to offer on the market this Nearly New Low mileage Velar D180 finished in Fuji White with Light Oyster Interior. Call us now to arrange your Test Drive. This vehicle is a demonstrator so mileage is subject to change. Finished in Corris grey with a Ebony interior. 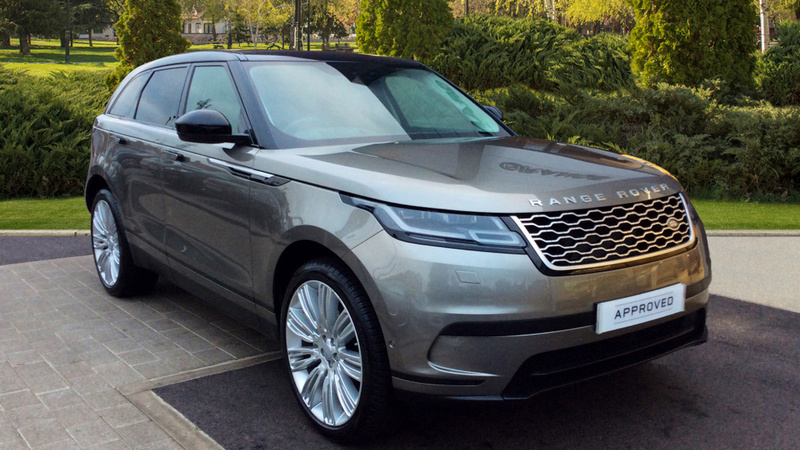 A Fantastic Range Rover VELAR in Silicon Silver with an Ebony Leather Seats. Fitted with some of the greatest equipment the brand can offer. Finished in Santorini Black with a Ebony interior.